Salon deZEN can be found on a variety of social media sites as well as having been featured in various publications. Our stylists' work has been picked up by various Instagram pages and styling blogs. Take a look at some of the places we can be found. 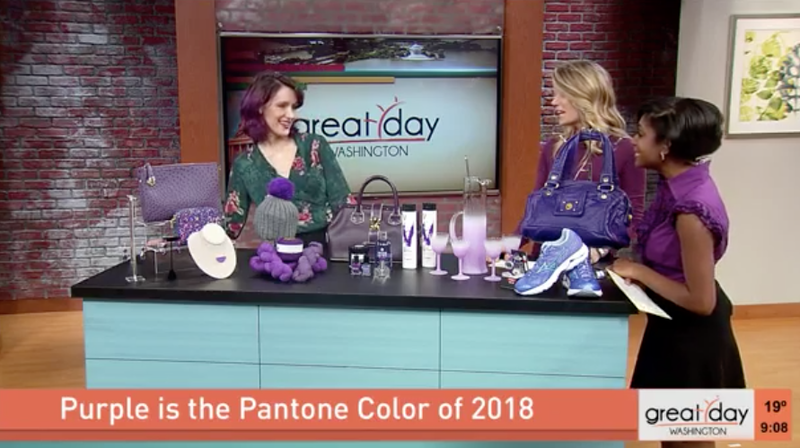 click the Image to see Maria Elizabeth on Great Day Washington!